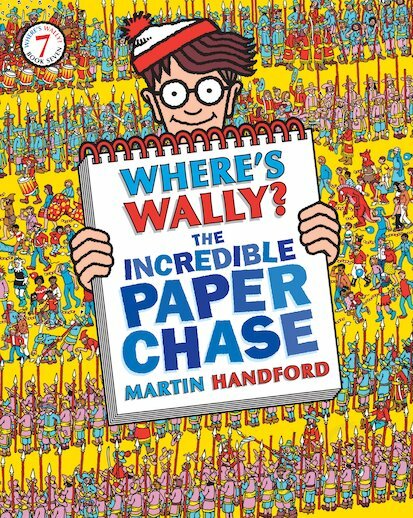 The most interactive Wally book ever! Wally has gone missing in the muddy swampy jungle – and it’s up to you to track him down! But with lots of paper obstacles for Wally to hide him, you’re going to have to work harder than ever! Is he somewhere in the fold-outs of the Muddy Swampy Jungle Game – with its press-out counters and tongue-twister forfeit cards? Or perhaps he’s run away to the press-out circus, where you can look for him while putting on your own cool circus show! Packed with Martin Handford’s trademark dazzling illustrations, plus cool new paper features that let the fun go on and on, it’s another Wally spectacular!